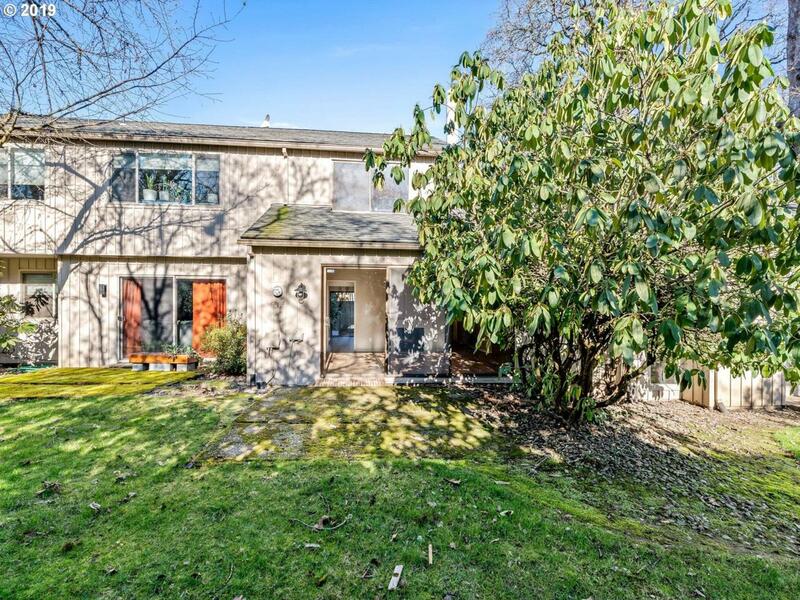 Enjoy this beautifully renovated Condo in the heart of Beaverton. Step into this transcendent condo that glows w/ inviting natural light, complementing the soothing tones & laminate wood flooring. The spacious living room is where you can delight in a warm cup of coffee by the fireplace. Cook up a gourmet meal using the new SS appliances in the updated kitchen. You will love the comfort of this condo. Come see today!